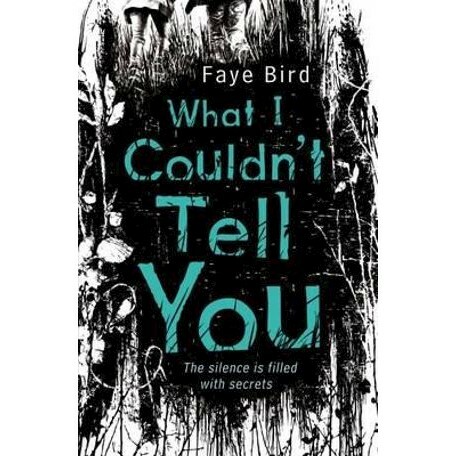 Faye Bird worked as a literary agent representing TV and film screenwriters before becoming a writer herself. She lives in London with her husband and their two children. Faye is the author of My Second Life and What I Couldn't Tell You.